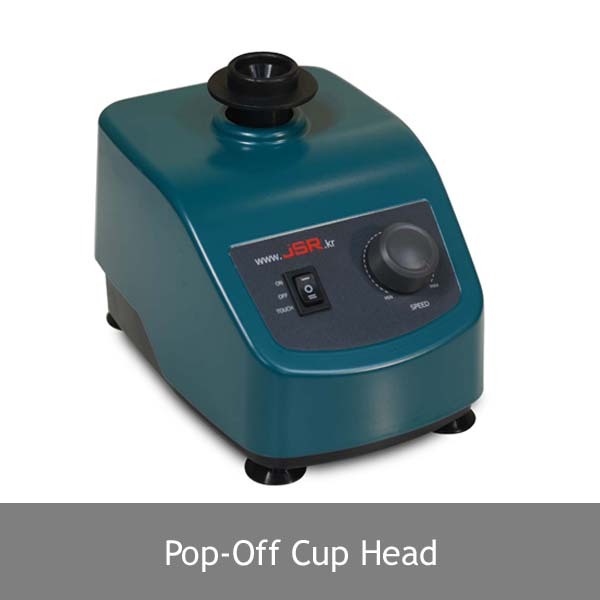 JSVX-7R Vortex Mixer is designed to mix small vials, micro-tubes or tubes of liquid. Variable orbital speed up to max. 3,300 rpm transmitted to the liquid inside and a vortex is created and efficiently mix samples. 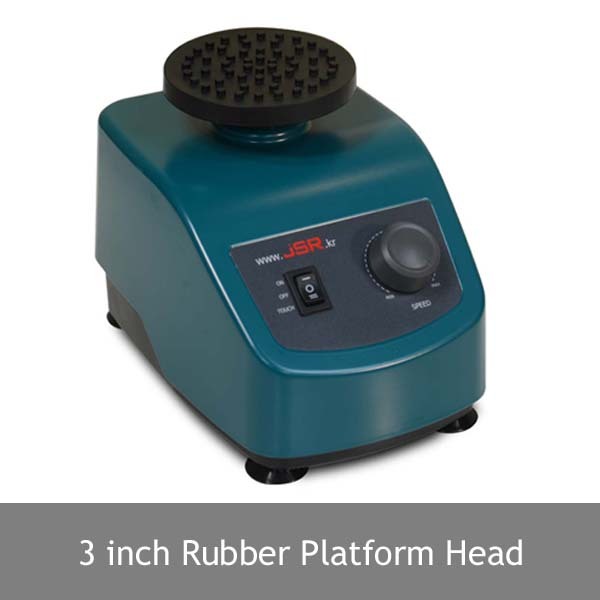 Both Cup-Head and 3 inch Rubber Platform included to be used for various shape and size of containers.